Hi everyone! March is Developmental Disabilities Awareness Month, and April is Autism Awareness Month. 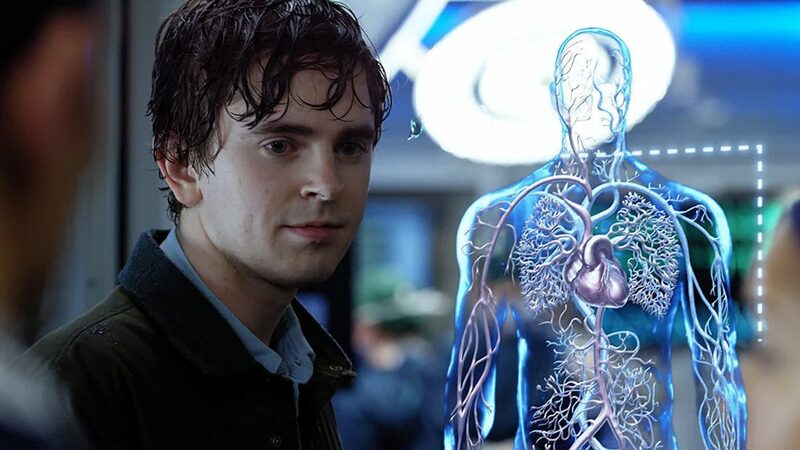 I’m going to talk today about one of my favorite shows on television: “The Good Doctor”, which centers around an autistic surgeon. “The Good Doctor” features Shaun Murphy, a surgical resident at the fictional St. Bonaventure Hospital in San Jose. Shaun has Asperger’s Syndrome, which is a developmental disability on the autism spectrum. Those with Asperger’s typically possess normal language skills and intelligence, but have difficulty with social interaction, and nonverbal communication like recognizing facial cues. On the show, this manifests in Shaun’s difficulty when interacting with patients. For example, Shaun has difficulty with the concept of leaving out information when the truth isn’t helpful, which can lead to patients getting angry with him and the hospital. People with Asperger’s will often adhere to strict routines, and may become distraught or distracted when something prevents them from following those routines. Shaun, for example, always has yogurt and a green apple for breakfast. If, one morning, the place he gets his breakfast is out of green apples, he would be likely to go searching for somewhere to get one, regardless of whether or not that might make him late for work. One other aspect of Asperger’s that Shaun displays is an enhanced perception of minute changes in patterns. This means that you can notice when something is even slightly different from how it usually is. For Shaun, this means he might look at a heart rate monitor and see that every 4thbeat is a fraction of a second shorter, which would mean… something, I guess? Anyway, Shaun uses this aspect of his condition to catch things his colleagues might otherwise miss. 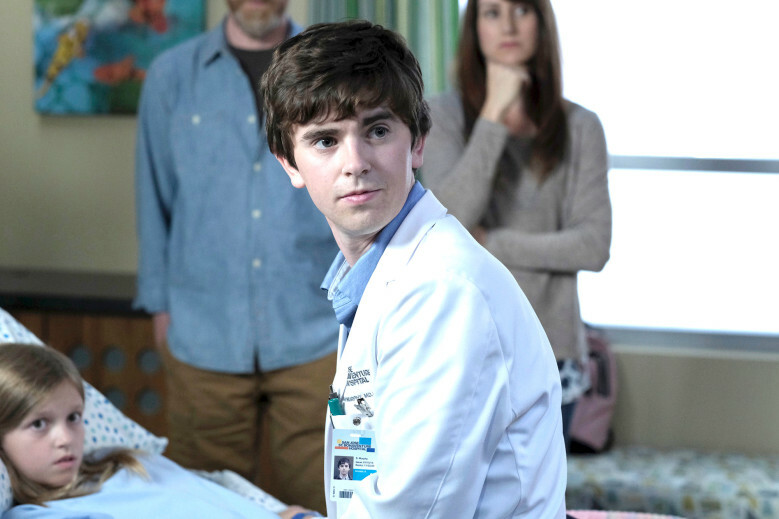 “The Good Doctor” just had its season finale on Monday, March 11, on ABC. Personally, I can’t wait for it to come back. It really resonates with me. After all, I too have Asperger’s Syndrome. I have experienced many of the issues that Shaun faces. I’m constantly noticing patterns in little things, it took me years of practice to interact with people (so mewhat) normally, and I’ve actually thrown up at a party because the music was too loud. So for me, seeing Shaun succeed as a surgeon in spite of, and sometimes because of his Asperger’s Syndrome, really inspires me. Well, that’s all for now! I hope you’ve learned a little more about autism from this; I know I did. Before watching this show, I never knew that seeing patterns all around me was an aspect of my Asperger’s. You learn something new every day – even about yourself, huh?